Raise your hand if you love beer. (Go ahead, no one’s looking.) Now raise your hand if you love wine. Okay, put your hands down – you look silly. Have you ever wondered what it would be like to mix the two together? 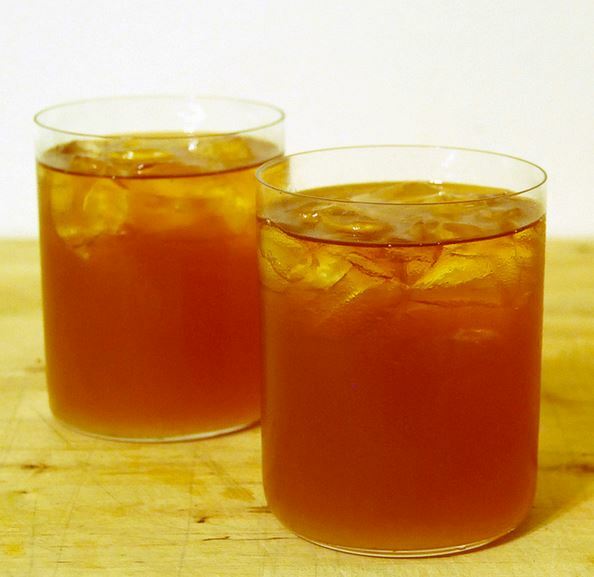 You know, kind of like an Arnold Palmer – for grown-ups. Iced tea + lemonade anyone? 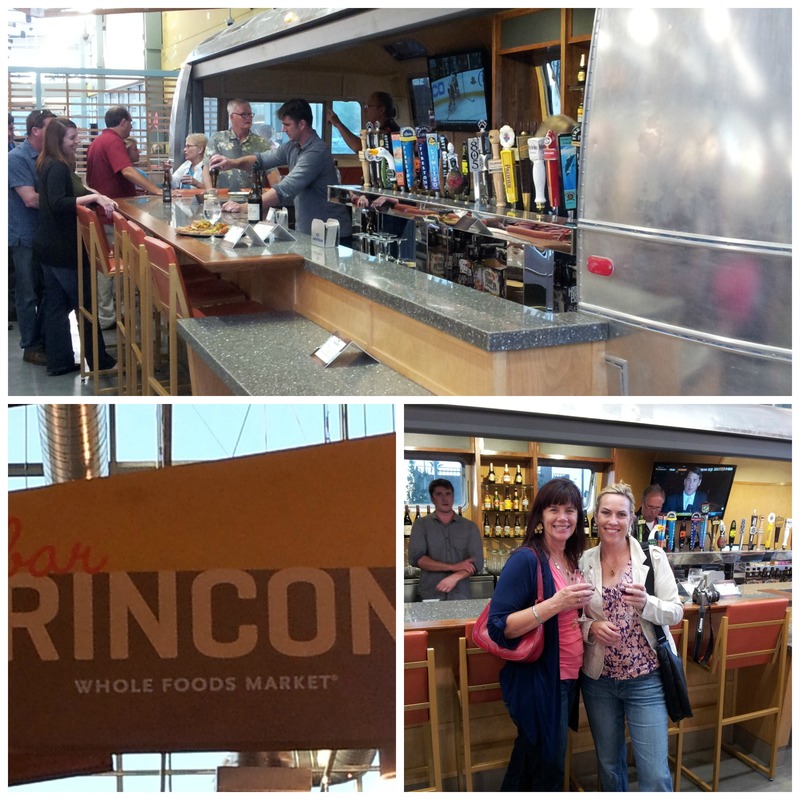 Well, Figueroa Mountain Brewery and Margerum Wine Company -at the suggestion of Whole Foods- decided to do just that. (Add beer and wine together, that is.) 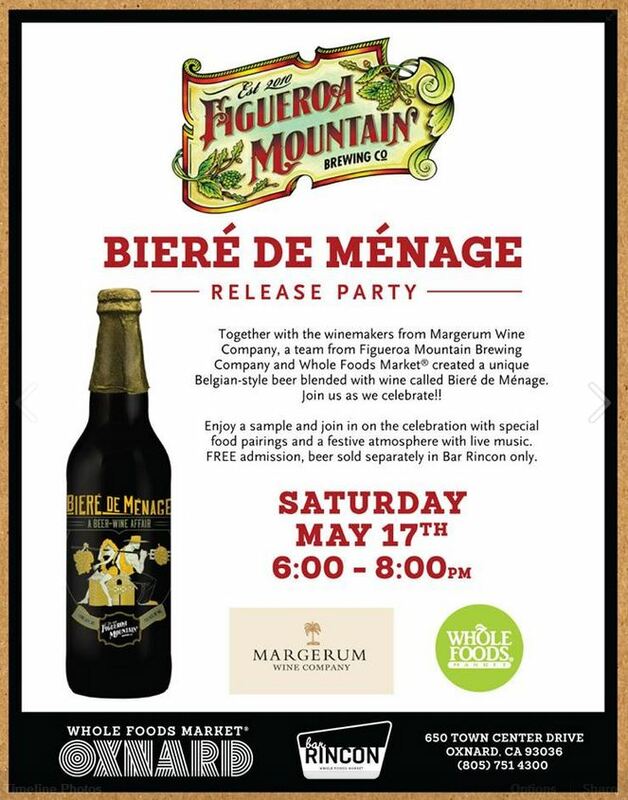 The result is Figueroa Mountain’s Bière de Ménage. How does it taste? I don’t know, but you’d better believe I’m going to find out. I like a little 7-Up in my beer (in Britain they call that a Shandy), it takes away the bitterness. Wine in my beer sounds even better. And guess what? You can find out how it tastes too. This Saturday night at Bar Rincon, right inside of Whole Foods Market in Oxnard, there will be a fabulous Bière de Ménage Release Party. I’m totally going. Would you care to join me? I love it when cute boys serve me cocktails. Are you intrigued? You should be. If you’d like to hear more about how the wine/beer collaboration came about read this story here. 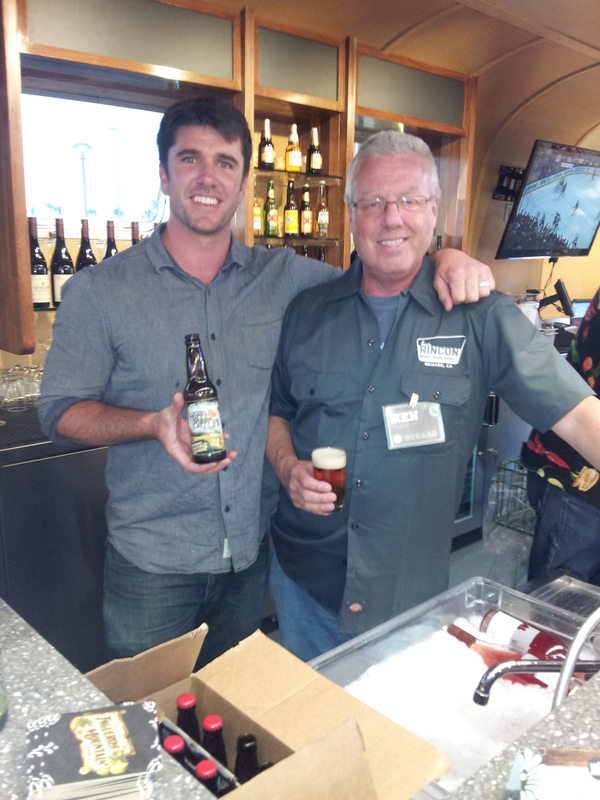 If you’d like to find out for yourself what a beer/wine combination tastes like join me this Saturday night, May 17th at Whole Foods Oxnard for some beer/wine, yummy food, and a serious good time. Disclaimer: While this is a sponsored post for Whole Foods Market Oxnard, all opinions expressed are solely my own. Totally tempting…and we MAY have a kid-free night on Saturday.